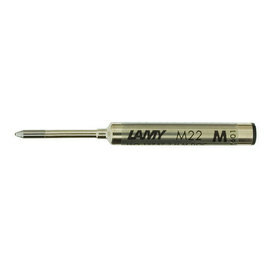 The Lamy Pico is a telescopic ball pen ideal for the pocket or purse. 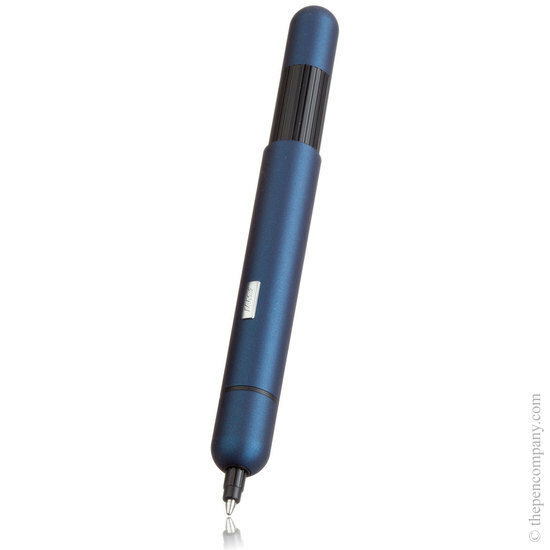 The Pico has an innovative mechanism which, allows, at the press of the finger the Pico to spring open to the length of a standard pen. Another press and it shrinks back to it's storage size. 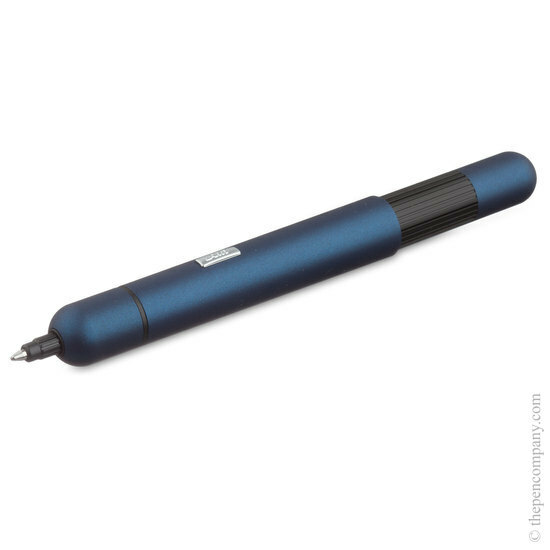 The Lamy Pico is available in six finishes red, blue or black matt lacquer, shiny or matt chrome plate or the luxurious satin platinum plate version.